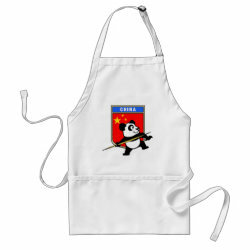 This is a cute gift idea for javelin throwers and athletics fans. 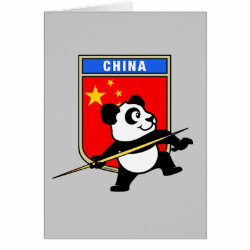 Panda is getting ready to throw the javelin! 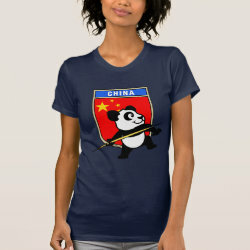 Support the Chinese Athletics Team or your favorite javelin thrower with this cute Javelin Panda design!